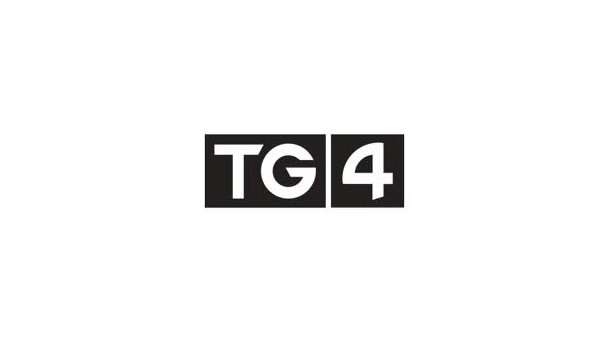 Minister for Communication, Denis Naughten, has announced new members of the Board of TG4. On the Minister's nomination, Ms Siobhán Ní Ghadhra, Ms Mairéad Ní Nuadháin and Mr Darach Ó Tuairisg have been appointed to the Board for a 5 year period with effect from 21 November 2017. Minister Naughten said the new Board members were people of high calibre who had been selected because they had substantial experience, or had shown capacity, under one or more of the required criteria set out in Section 82(1) of the Broadcasting Act 2009. Welcoming the appointments, the Minister said "TG4 continues to provide huge support for the development of the independent production sector and the promotion and development of the Irish language in particular. The channel also provides a worldwide Irish language service through the TG4 Player and online services. I believe that these appointments will add greatly to the expertise available to the Board and further equip it as it continues to meet its obligations." Ms Siobhán Ní Ghadhra has been the owner/producer of Danú Media Teo since April 2014. She spent the previous 11 years working at Telegael, firstly as Head of Production and then from 2012 as Chief Operating Officer. Mr Darach Ó Tuairisg has been Managing Director of Meangadh Fíbín since 2003. He was also resident lecturer at National University of Ireland, Galway from 2008 -2014. Ms Mairéad Ní Nuadháin was Head of External Relations at RTÉ from 2013 to 2016. She had previously been the Deputy Director of TV Programmes for RTÉ.